Explore Pokemon World with Your Google Maps When You become Pokemon Master! 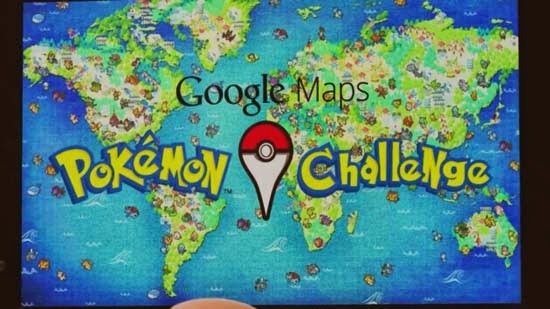 Beginning 1 April, Google Maps Launches a Pokémon Challenge for you all around the world! The Google Maps app set up new amazing challenge for you! When you started to be Pokémon Master, you are on a trek around the world, using Google Maps on their trusty smartphones to track down all Pokemon by checking it with your Google Maps on your smartphone! It will be difficult or easy task? The winner will become Google's official Pokémon Master when you success to collect all Pokemon during your journey to Pokemon world! 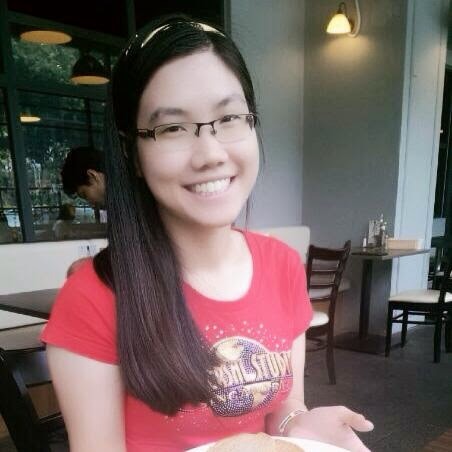 You will be Pokemon Master when the winner will picked at Google September, 1st, 2014. 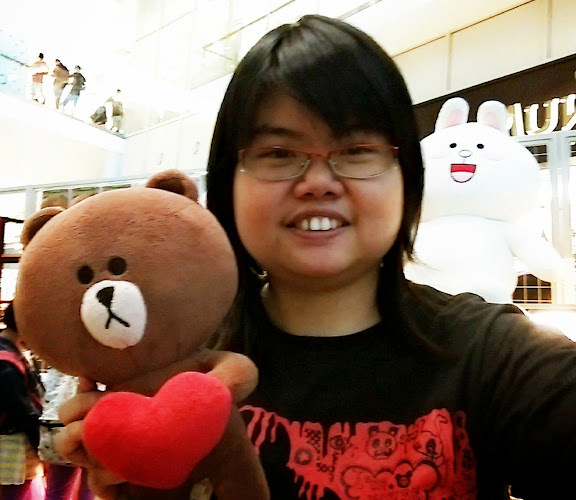 Submission before 2 April, 2014. 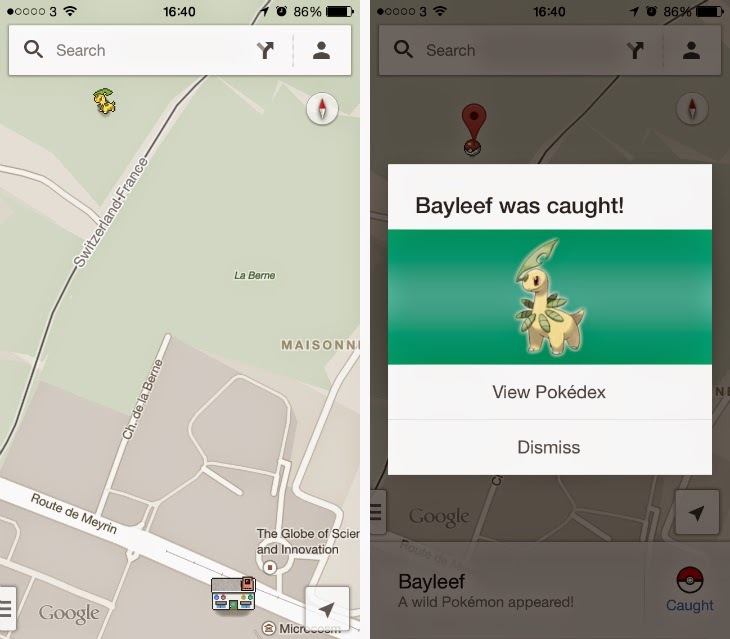 Explore Pokemon world on your Google Maps with your smartphone! *Google is serious to make this become reality for us, we would be happy and enjoy to catch all Pokemon when we try to find what inside the Google Maps! It is very real and funny! I collected 150 Pokemon balls already before end of April Fool (1 April 2014)!